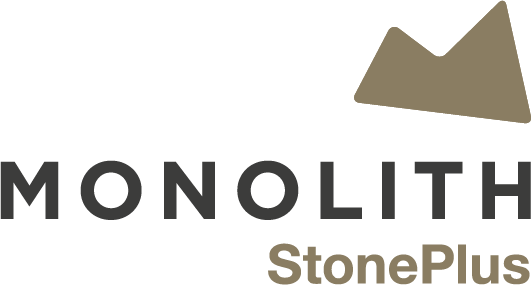 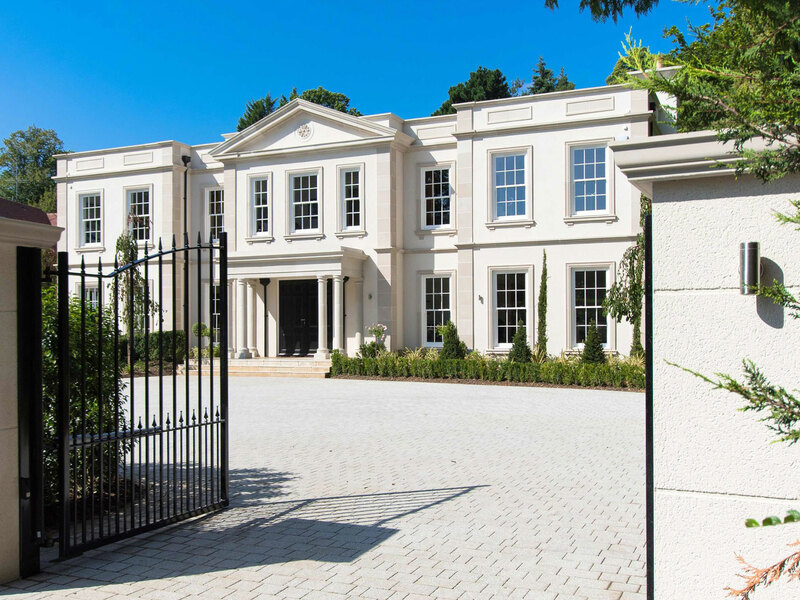 Monolith manufacture enhanced brick slip systems & lightweight stone profiles for the construction industry. 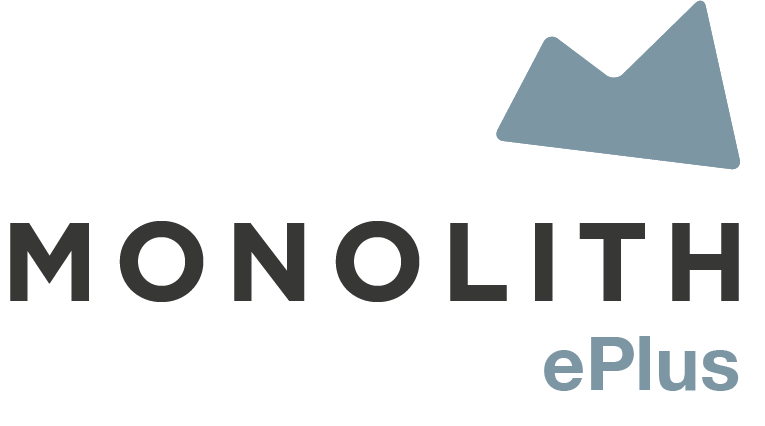 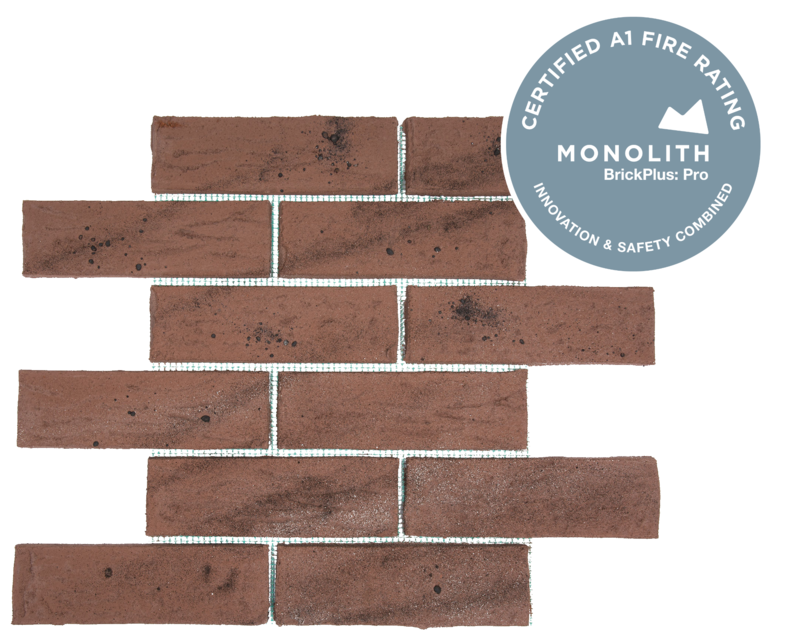 Following extensive testing by Exova Warrington Fire and the BBA, Monolith has been awarded an A1 Fire rating for our revolutionary BrickPlus: Pro brick slip product with no height restrictions. 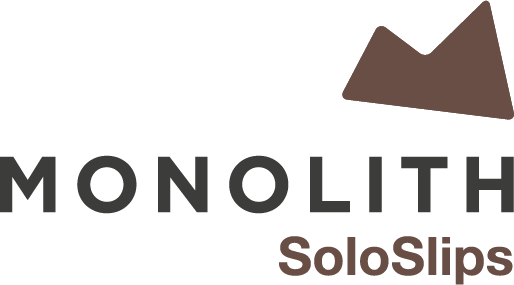 This means that it is classified as 100% non-combustible as a through-the-wall solution, putting your mind at rest that the exterior of your building is as safe as it can be. 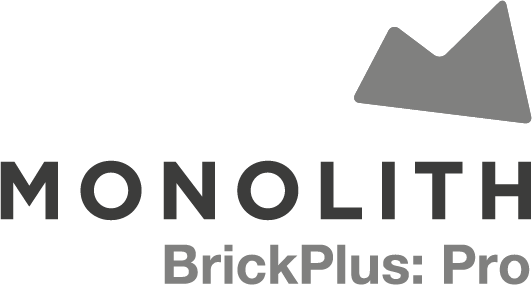 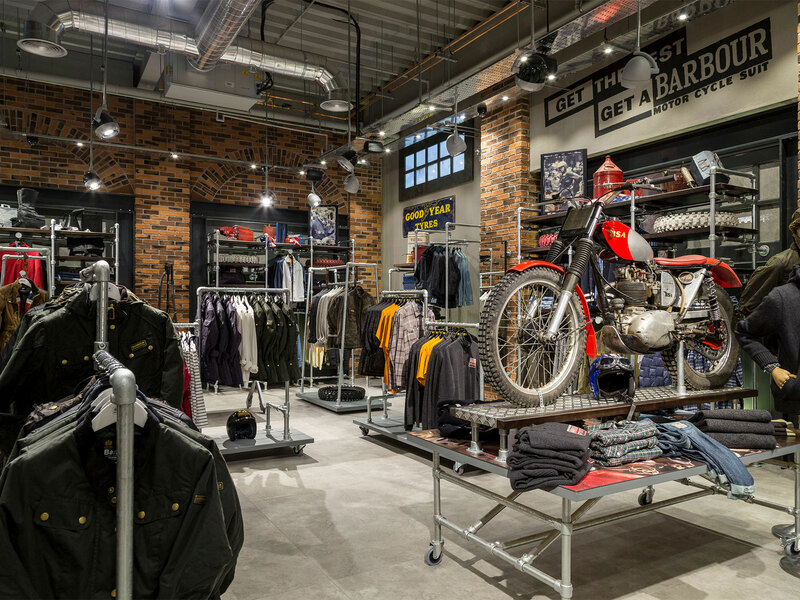 Suitable for use on any residential or commercial property when installed within Monolith guidelines, if you’re interested in using BrickPlus: Pro on your next project get in touch. 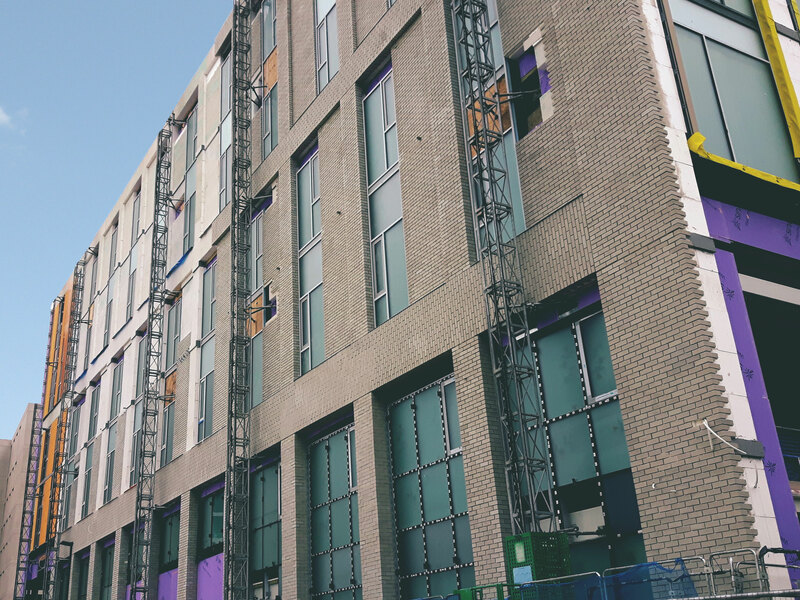 Cathedral Court is a newly built student accommodation providing over 350 bed spaces whilst being constructed in under 18 months, ready for the start of the University year. 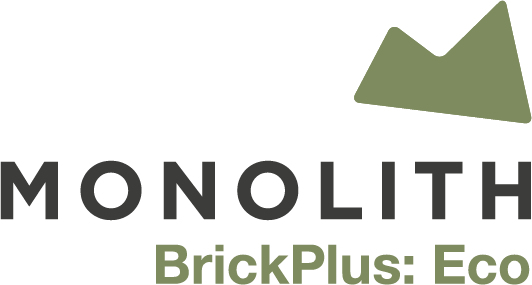 Monolith BrickPlus: Eco was used to create the brick facade and reduced the overall completion time by approximately 14 weeks.